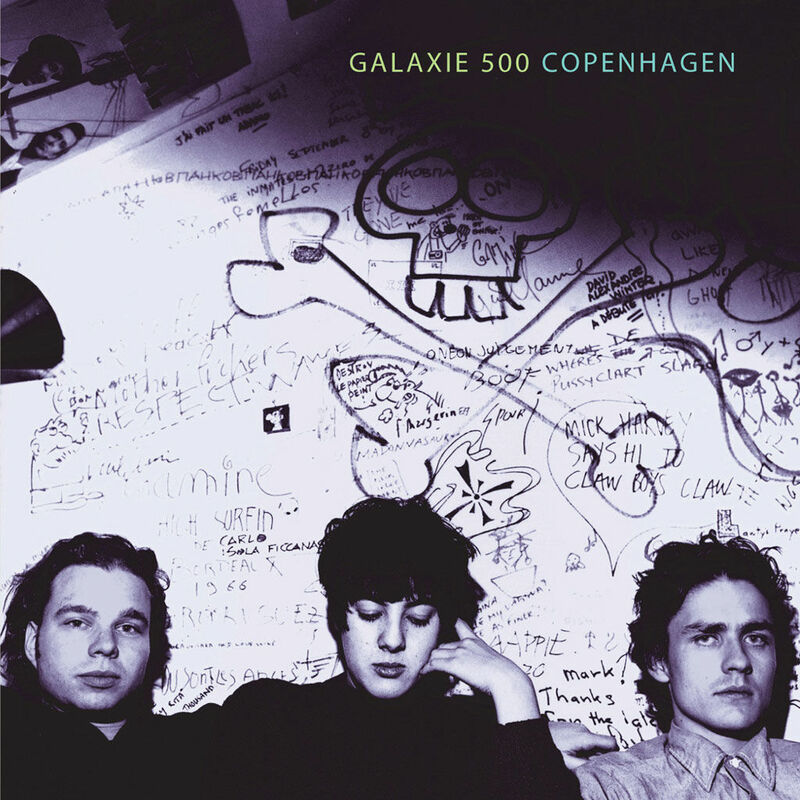 On the 1st December 1990 Galaxie 500 played their last European show at Barbue in Copenhagen, fortunately for us the show was recorded for Danish national radio and in 1997 on the back of the previous year's reissues, was released as the splendid live album Copenhagen. 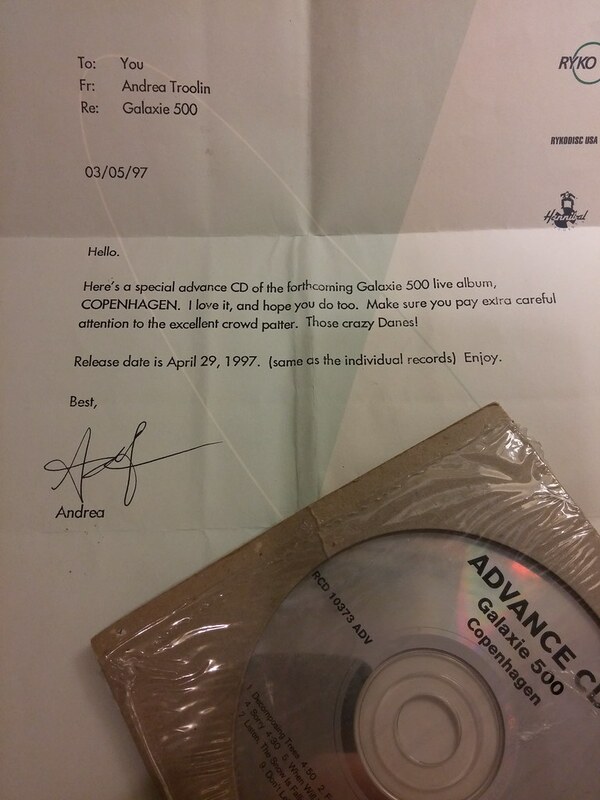 Here's a special advance CD of the forthcoming Galaxie 500 live album, COPENHAGEN. I love it and hope you do too. Make sure you pay extra careful attention to the excellent crownd patter. Those crazy Danes! All the excitement was justified - it's a gem! The album is available to download from bandcamp and right now you can get all of Galaxie 500's releases as high-quality downloads for just $42.62 - that's the three flawless studio albums, the Peel sessions album, Copenhagen and Uncollected - for peanuts!